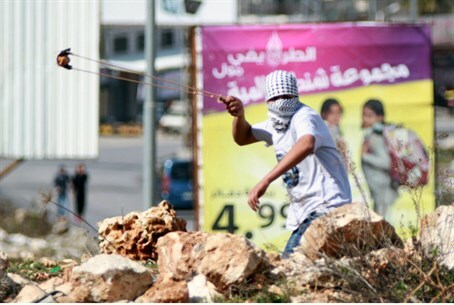 15 Palestinian Arabs planning to throw stones, Molotov cocktails at cars arrested; Shin Bet catches Hamas terror cell as a result. Earlier this month, Palestinian Arab teenagers hurled rocks at a group of yeshiva students visiting the tomb of a Talmudic sage in the Lower Galilee. The attack was premeditated, students claim, as the youths descended upon the students' tour bus wearing masks, and a car was seen following the bus after it finally managed to escape. Students were forced to hide under the seats to avoid being hurt by the projectiles.